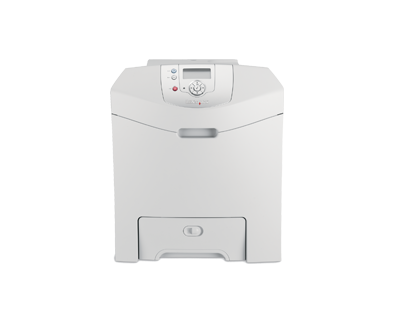 Compact and easy to use, the Lexmark C530dn is Lexmark's most affordable duplex colour printer ever, and delivers brilliant colour documents at up to 22 ppm (21 ppm A4). With Lexmark's rich, vibrant 4800 Colour Quality, you can make an impact on everything from spreadsheets to graphics to marketing presentations. But enjoying brilliant colour should never mean compromising productivity. Backed by a rapid processor and 128MB of memory, the C530dn reaches up to 22 ppm (21 ppm A4) in colour, 24 ppm (22 ppm A4) in monochrome.